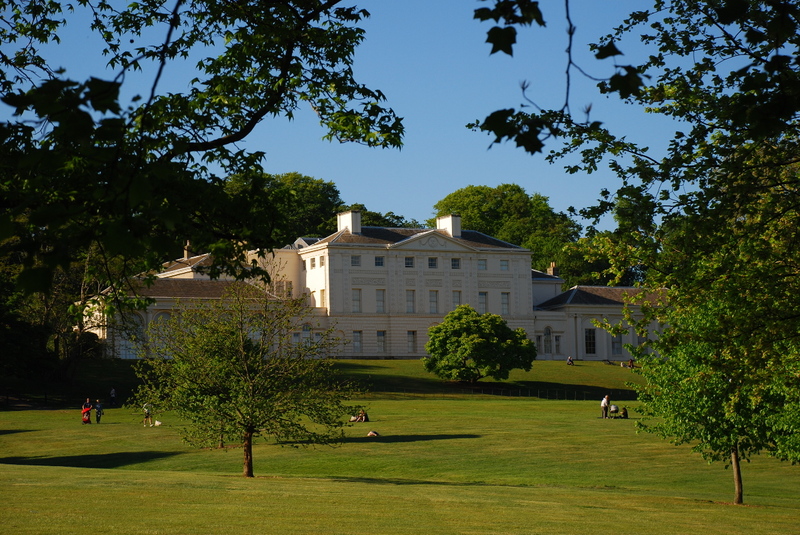 The reception will take place at Kenwood House, in Hampstead, London. The House can be accessed from Hampstead Lane. There will be a drinks reception on arrival at approximately 4pm. 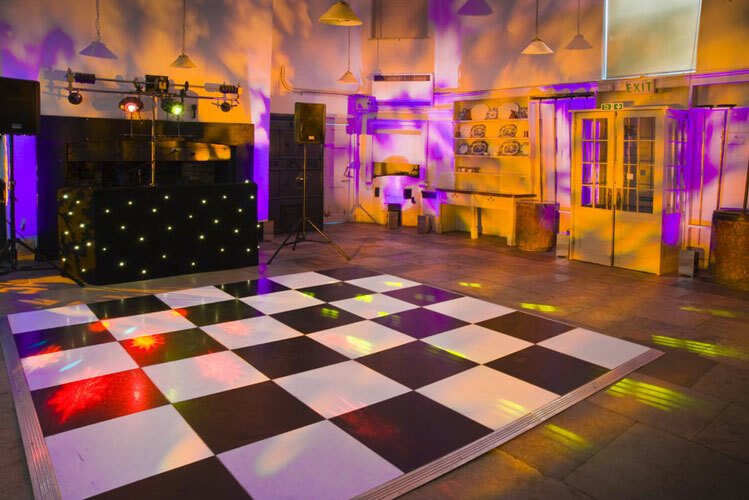 This will be followed by a formal meal and then drinks and dancing in the Old Kitchen from 7:30pm. Unfortunately, as we can only host a limited number of people for the meal, we suggest that those of you who wish to attend the service (1:30pm-3:00pm) and the evening event (7:30-midnight) take in some of the lovely surroundings during this time. We would recommend visiting the Spaniards Inn for food (opposite the House) and we can help reserve an area for you.